Cards that have an annual fee usually come with a slew of pretty sweet perks. 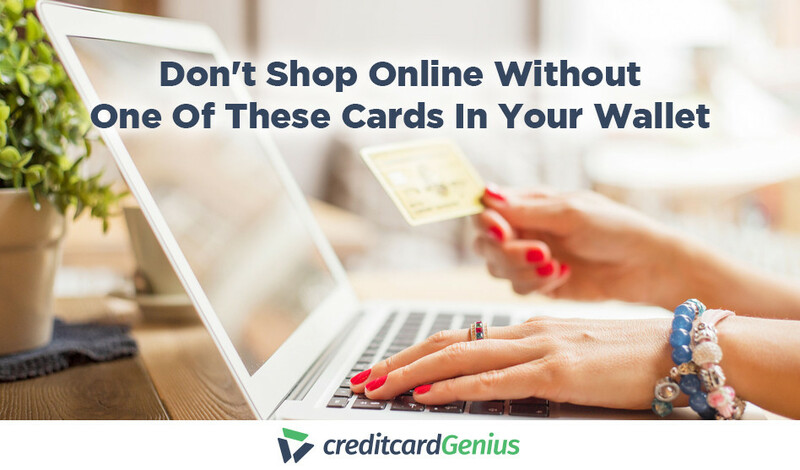 …but you don’t need to shell out money to get a solid credit card. In fact, there are some really great cards on the market that will give you major rewards without costing you anything. And free rewards are the best kind of rewards, if you ask me. …you’ll just need to decide which credit card best suits your needs, apply and get approved, and wait for the rewards to start rolling in. If you have bad credit, it can be quite difficult to be approved for a credit card. But, not all hope is lost, thanks to secured credit cards. A secured credit card requires you to put down a security deposit which will often match your credit limit. When used properly, it can help you rebuild your credit. Most secured cards have an annual fee, but there are a few that don’t. So, once armed with one of the following cards, you just need to worry about it making your payments on time (and in full) and getting your credit score back on track. The first card on our list is the Discover it Secured Credit Card. This card takes top spot because it’s one of the only secured cards on the market that will actually let you earn some rewards – yep, you read that right. You’ll get 2% back on gas and restaurant purchases, up to $1,000 spent per quarter, and 1% on all other purchases. Plus, to really sweeten the deal, Discover will double the cash back rewards you earn your first year automatically as a sign up bonus. Discover also offers free access to your FICO credit score, so you can check back and see your credit score get higher and higher as you make your monthly payments on time. Finally, Discover will automatically review your account monthly (starting at 8 months) to see if you’re displaying responsible credit card management. If you pass the test, your security deposit will get refunded back to you. Although the may not offer any cash back rewards, it takes second place on our list because of the impressive amount of insurance coverage it comes with. rental car theft and damage. So, if credit card insurance has more value to you than cash rewards, this is definitely a secured card to consider. Another great no fee secured credit card is the Capital One Secured Mastercard. This card will give you free (and unlimited) access to your CreditWise credit score report. This way, you’ll be able to keep track of your credit score changes as they happen. You’ll also get the opportunity to increase your credit limit without having to make any additional security deposits. Secured cards often don’t allow you to have a super-high credit limit…But, with this card, if you make your first 5 payments on time, you could be eligible. account alerts: you’ll receive email or text message reminders or alerts when needed. 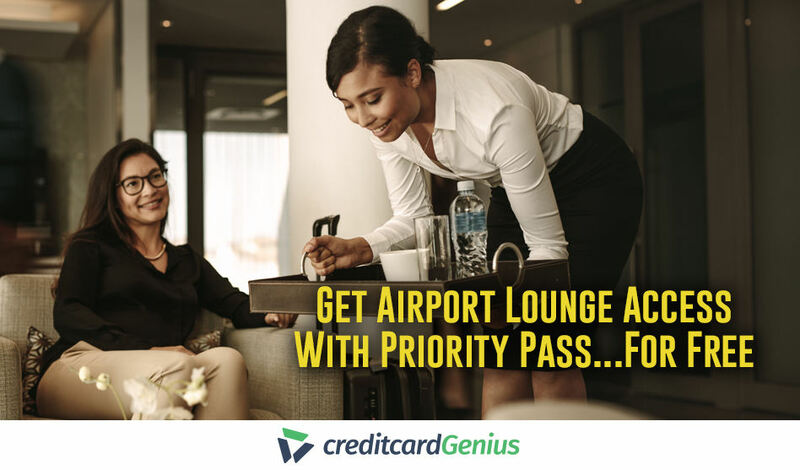 What can be better than earning rewards that will get you free hotel stays, reduced airfare, discounts on car rentals, and even travel credits, on purchases that you’re already making anyway? For people who love to travel and save money, a no fee travel credit card is a dream come true. Great travel rewards, with none of the kickback. The first travel credit card that deserves a mention is the Capital One VentureOne Rewards Visa Signature. This card will give you an unlimited 1.25 points per dollar spent, plus 10 times the points on each dollar spent here. So, if you book travel on this site often, this card is worth getting for that reason alone. And to kick off your rewards, 20,000 bonus miles are yours after you spend $1,000 on your card in the first 3 months. You’ll be able to enjoy no foreign exchange fees, allowing you to spend money during international travels with no surprises when you get back home. You can also transfer your miles to over 10 airline partners, so you can jetset to practically any of the 4 corners of the globe. also gives extra points for specific spending, more specifically when you spend at United Airlines. You can look forward to getting 1.5% in TravelBank rewards on all your purchases, and 2% in TravelBank rewards for each dollar spent on United Airlines. $150 worth of TravelBank rewards as a sign up bonus after qualifying spending. Discover it Miles doesn’t offer any specific point multipliers, but instead, ops for the simplicity of one base earn rate. You’ll receive 1.5 points per dollar spent on absolutely all your purchases – no caps or limits. And as a bonus, Discover will match whatever points you earn in your first year. The will give you the same simplicity, with an earn rate of 1 FlexPoint per dollar spent without any spending limits or caps. Speaking of points earned, this card also gives new cardholders 10,000 bonus points when they spend $1,000 in the first 4 months. That’s a $200 value, if redeemed for travel. Or maybe you’re looking for a cash back credit card with no annual fee, i.e. free-money-generators. These cards are as straightforward as it gets when it comes to earning rewards. 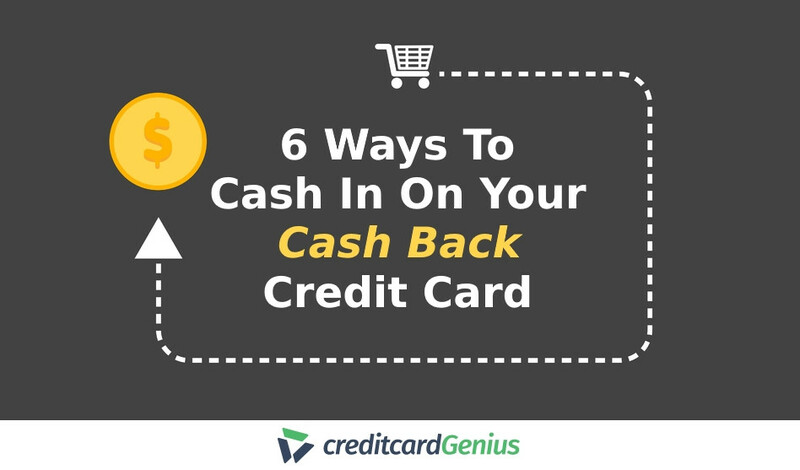 You earn cash back on all your purchases, and it all goes directly into your pocket. Flat earn rates are key to keeping it simple – no spending categories, no caps, and no limits. Do you know what’s better than getting free cash back rewards? Getting extra rewards just for being a responsible credit card user. With the you’ll get 1% cash back on all your purchases, plus an additional 1% back when you make your payments on time. If that isn’t incentive, I don’t know what is. Plus, making your payments on time will help with your credit score – win-win. What I like even better than simplicity is getting the absolute most for my money spent. With category multipliers, you can do just that. The and the , for example, both offer 3% cash back on their highest earn rate categories, which are groceries and gas, respectively. And the offers up to 4% on restaurants, takeout, uberEATS and bar purchases. 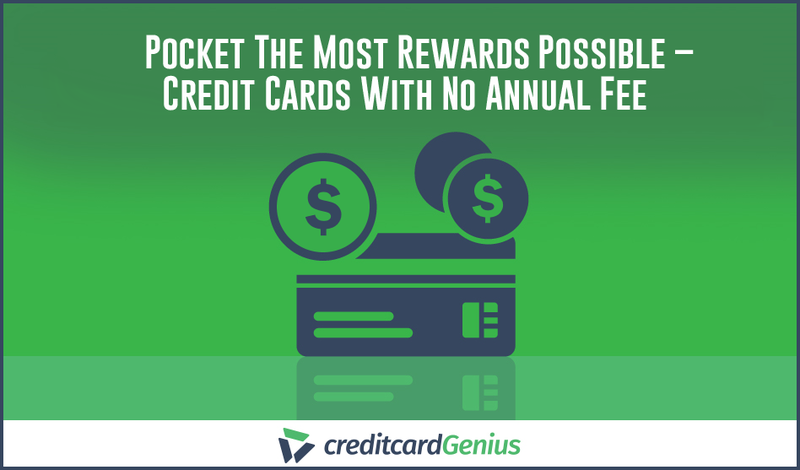 The absolute highest earn rate you can get for no fee cash back cards, however, is 5% on category-specific spending. The , Discover it Cash Back, and all offer 5% cash back in rotating categories. You get to activate the spending categories each quarter based off of the issuer’s yearly cash back calendar. With the latter, you even have the choice between 2 pre-determined cash back rewards categories, so you get a bit more flexibility based on your personal spending habits. Also, the offers up to 5% cash back on military base purchases, as well as gas purchases. For a no-fee card, that’s an unheard-of earn rate. The catch? You can only apply for a USAA credit card if you’re a USAA member. 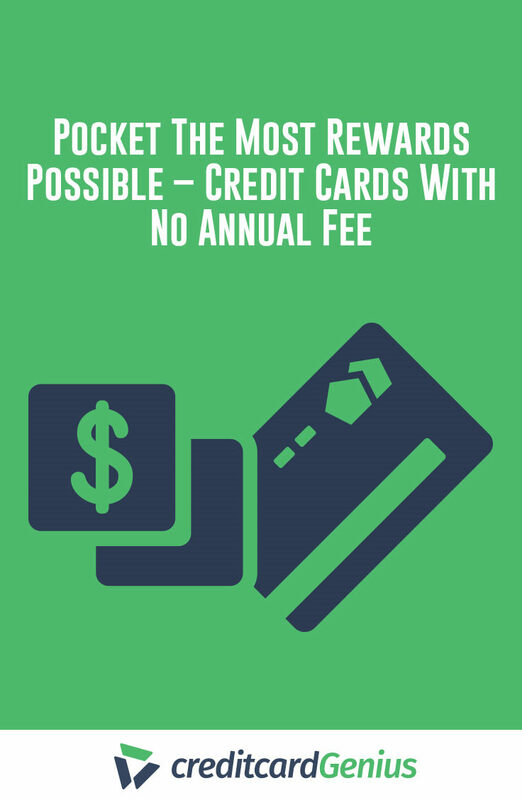 Having a premium credit card with a high annual fee might feel like you’re getting rewards put into a pocket with holes in it. Because the truth is, sometimes your spending might not be enough to justify paying an annual fee. Thankfully, there are some great no annual fee options out there. You don’t have to dish out massive annual fees to get awesome rewards – just be sure to do your research and find the card that is perfect for you. 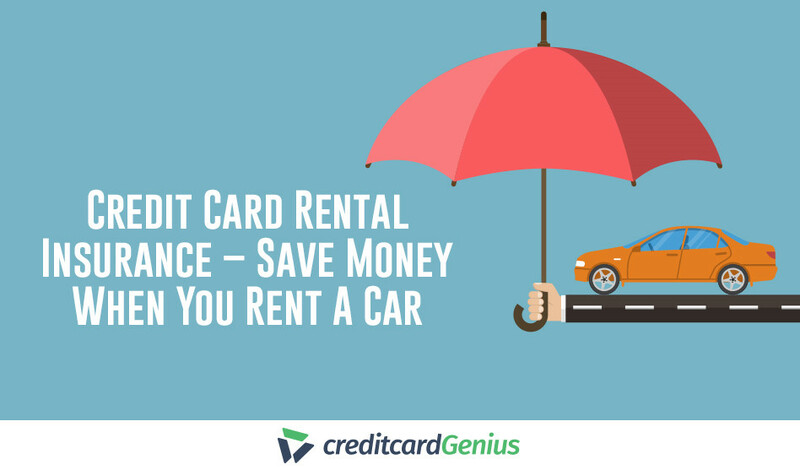 Are no annual fee cards the way to go for you? What is your favorite part about not having to worry about paying an annual fee? creditcardGenius is the only tool that compares 50+ features of U.S. credit cards using math-based ratings and rankings that respond to your needs, instantly. Take our quiz and see which of these cards is for you.